Beauty of Sunset, Everything Beautiful! 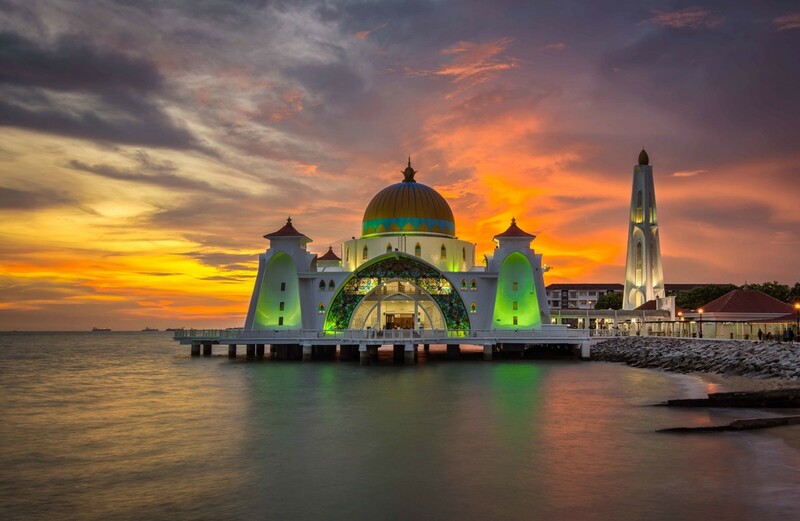 Sunset at Malaca Floating Mosque. A blend of 5 images. One of my higher scores. The sky is wonderful. Plenty of depth and tones. Your image and title emphasises the beauty and importance of good light to photography. Your blend of exposures gives a HDR effect that enables you to show the scene in all its glory. Though I am not a fan of this technique, I feel its results are generally too artificial, you have created a strong visual impact, well done. Beautiful colours. And the central position of the building does work well in this image. Lovely! Nice detail and the perspective you chose really shows off the building. Proudly hosted by Sargasso Networks. Current Server Time: 04/24/2019 08:45:18 AM EDT.